I can&apos;t think of a better way to kick off the holiday season than attending one of the most joyous events that Lansing puts on. The 33rd Silver Bells in the City will take place in downtown Lansing on Friday, November 17, 2017. Silver Bells has been a part of my family&apos;s tradition since the kids were little. Now that they&apos;re grown, I still make a point of heading downtown for the parade and the tree lighting. But now I can pop indoors and enjoy a glass of wine or warm up with a hot toddy with friends and co-workers. 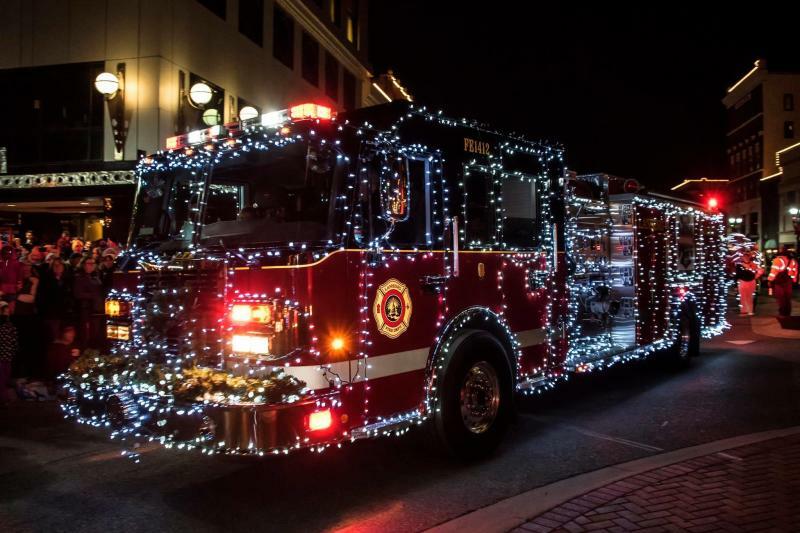 The 21st annual Electric Light Parade steps off at 6 p.m. and heads north on Washington Square right through the heart of the downtown district. It makes a left on Ottawa Street for a block then heads back south on Capitol Avenue pausing in front of the State Capitol Building and the reviewing platform. See over 60 floats and 10 high school marching bands in the parade with each float entered having the required minimum of 5,000 lights on their entry. 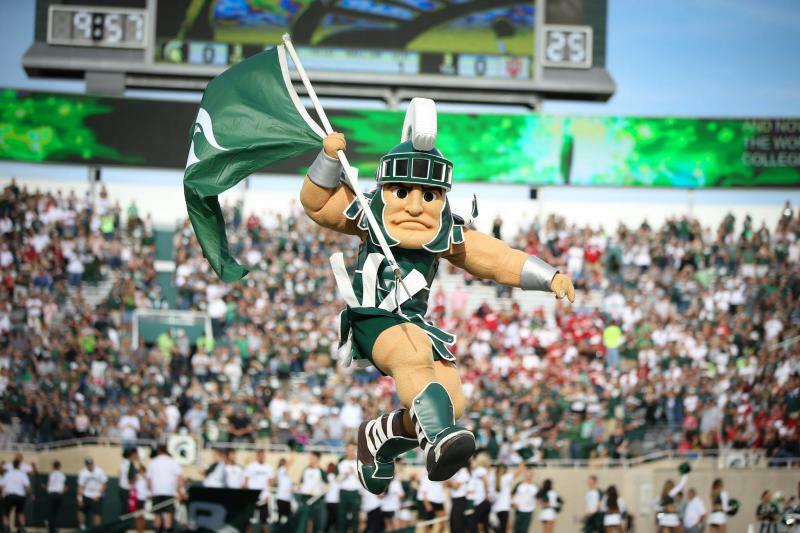 This year I&apos;m thrilled that the Grand Marshall is none other than Sparty-beloved mascot of Michigan State University. Past grand marshalls have included Mickey Mouse, so those are big shoes I&apos;m pretty sure Sparty can fill. A map of the parade route and parking options can be found here. Immediately following (approximately 7:45 p.m.) is the countdown to the lighting of the State Christmas Tree....and then (approximately 7:50 p.m.) are the spectacular fireworks over the State Capitol Building. Think the evening is over? 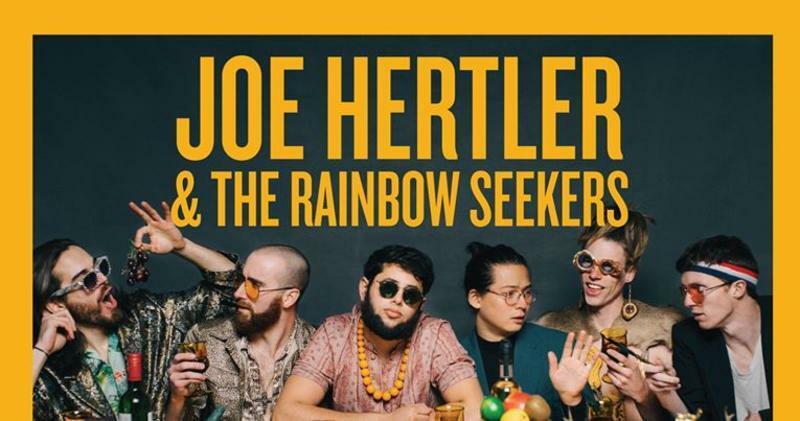 Why not head over at 8 p.m. to the Lansing Center for a concert by Joe Hertler & the Rainbow Seekers a Michigan-based band you won’t want to miss. You don&apos;t want to miss the Silver Bells Village on Allegan Street plus events going on all evening like at Lansing City Hall, Michigan Library and Historical Center, Lansing Center, Lansing City Market, CADL downtown, St. Paul&apos;s Episcopal Church, Lansing Art Gallery, Lansing Central United Methodist Church, LCC Dart Auditorium, La Fille Gallery, Impression 5 Science Center, State Capitol.. The Silver Bells Ornament has been created each year by Tiffany Marie of La Fille Gallery and is on sale for $20. Can&apos;t get out? The parade will be broadcast live on Fox 47. For weather, traffic and/or emergency alerts for Silver Bells ONLY, please sign up to receive text messages by texting “SILVERBELLS” to 888-777. Saturday, November 18th brings the Silver Bells 5k. Wear a holiday costume. Get an awesome bell/metal for participating. Visit www.silverbellsinthecity.org for more information or register online at www.runsignup.com/silverbells. Brunch with Santa at Troppo has been so popular it’s now expanded to two days-Saturday and Sunday from 8 a.m.-2 p.m. Make a reservation at www.troppo.org. Santa will be there as well as Mrs. Claus. There is coloring, Christmas letters to write and other fun crafty things to do besides eat brunch. Stores and restaurants will have extended hours on Friday, November 17. I can&apos;t wait to see you all in downtown Lansing on Friday, November 17 for Silver Bells in the City. Kick off the holidays and make this YOUR tradition, too.